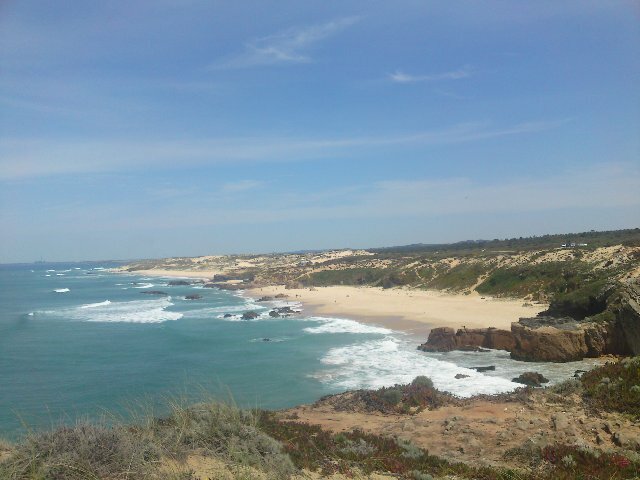 Welcome to paradise in Portugal! Our latest walking holiday launch is a glorious Portuguese journey, taking you between three boutique hotels, and highlighting the loveliest countryside, river valleys and coastline of the Alentejo region. Cyclists who have enjoyed the Contrasts of Portugal Cycling tour will know just what we mean when we say that in this part of the world time slows down! 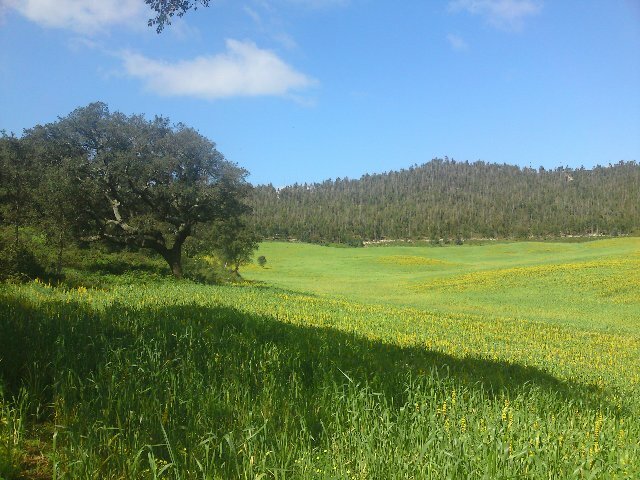 The laid back rural way of life is extremely seductive, and our walks let you discover the way that Portugal used to be. Each of the three hotels are filled with charm and character, and this region is one of the best in Europe for birding and nature in general. One of your hosts – Frank McCormick who owns Quinta do Barranco da Estrada – writes a blog on many of the species that he regularly sees in the hotel gardens. You can have a look at it here. This holiday is great value as all meals are included, and you will come back truly refreshed and invigorated after a series of delicious dinners, generous picnics in glorious scenery, and some of the best country and coastal walking that Portugal has to offer! Click here for more information on the trip.